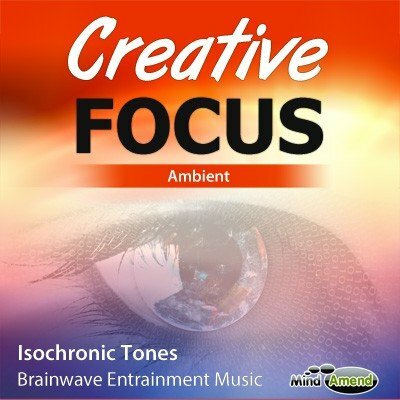 Creativity Meditation, Stimulate Right-Brain Creativity Isochronic Tones. 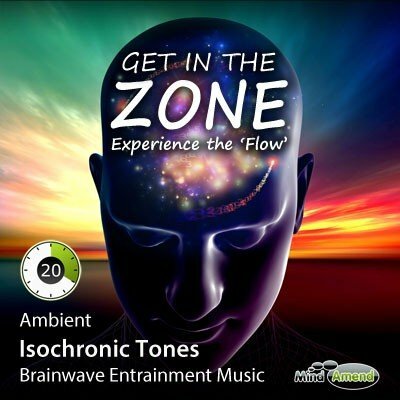 This track uses isochronic tones to specifically target the right brain and knock the listener out of a ‘mental rut'. Random frequencies are used to try and knock the listener out of an existing narrow thought path. 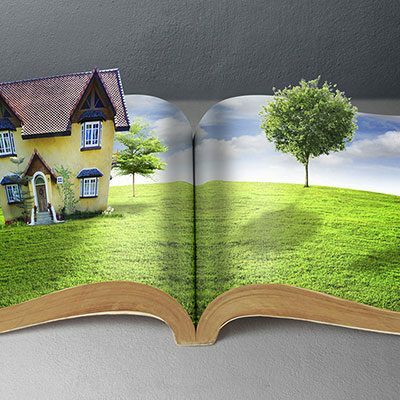 The aim is to try and produce an unpredictable and creative mental environment, where different neural thought processes, ideas and memories can be formed and connected. 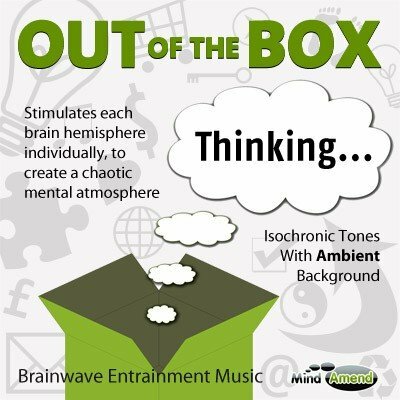 In order to specifically target and influence the right brain, you need to isolate the sound sent to each ear, as each ear is stimulated with different speeds of isochronic tones. This track is essentially two different isochronic tones tracks in one. The right ear receives a constant 8Hz alpha wave isochronic beat, which serves to stimulate and influence the opposite left brain. This is done to keep the left brain relaxed and stable. The left ear is stimulated with random frequencies in delta, theta, alpha, beta and gamma, ranging from 1Hz up to 40Hz. Each frequency is randomly changed every 30 seconds. The left brain controls the right side of the body and the right brain controls the left side of the body. By the same token, when each ear is stimulated with a sound, EEG research has shown that the first response is seen in the opposite brain hemisphere. This is why the left ear is used to stimulate and influence the right brain. The right brain has long been associated with creative thinking. While an EEG will record activity on both sides of the brain when you are being creative, for most people, there will be a strong focus of brainwave activity on the right side of the brain.